What a great photograph – wonderful! Its available at what places ? 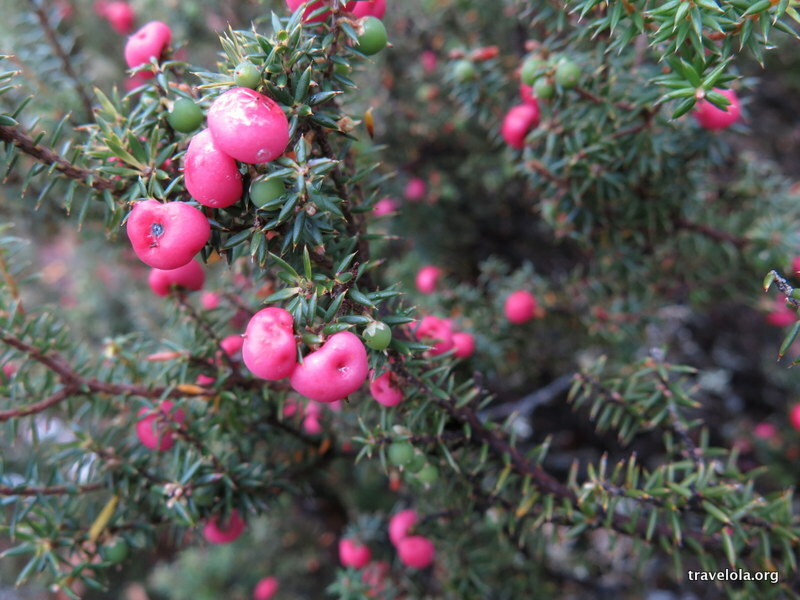 This particular subspecies – parvifolia – is endemic to Tasmania in Australia, I believe. This photo was taken up Mount Wellington, just outside of Hobart.